The name of your first born. The face of your lover. Is it possible to rebuild your life? Raise a family? Fall in love again? When Claire begins to write her Memory Book she already knows that this scrapbook of mementoes will soon be all her daughters and husband have left of her. But how can she hold on to the past when her future is slipping through her fingers? What an incredibly moving and heart-breaking story. The story is about Claire who has early on-set Alzheimers, it is written in a way that us the reader can see the effect it is having on her life. but it also shows how if affects her family as well. It is a beautiful story of how one family pull together through very hard times. Rowan writes with a sensitive side but also a very informative side too. 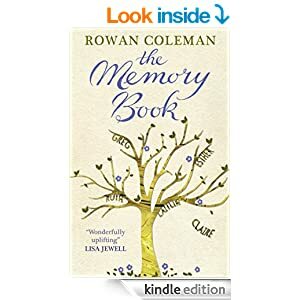 I wanted to read this book as I love how Rowan writes but also because it is a disease that is affecting many a family member and I think this book will help people that help show awareness of Alzheimers. You may think this book is all gloom, but it is not, it celebrates a life and there are some very uplifting moments through out the book. An amazing read by a fantastic author. Free spirit Pandora is shaken by the sudden death of her mother and her discovery of a secret half-brother from across the Atlantic. When her mother’s grave is disturbed, she turns detective and finds herself drawn into a world of intrigue, centring round a devious couple’s plot to exploit a healing circle for their own ends. Her partner Jay’s collaboration with an attractive singer and her own encounter with an old flame add to the confusion. Will she succeed in her quest to bring equilibrium to her life, and the lives of those she loves, or will the decisions she and Jay make set them up for more heartache? This is a story about modern life that has an intriguing tale to tell. Paranormal happenings are going on. This story is a sequel to Carolyn Matthews ‘Transforming Pandora’ and like that story, this one has many magical characters and Carolyn has written it well as the story really comes to life. Reading this book is like being on a journey with so much divine knowledge you would never have imagined. I love the cover to this book, for me it adds a certain mystery to what your about to read. This book was yet another great read from Melissa. This story is beautifully written, and is based in Wellfleet, Cape Cod which sounds like a lovely place. My partner and I are going to New America at some point soon and I literally can’t wait to go now after reading this book. I love the fact that the characters all go on a journey, with a love story all wrapped up in one. I think the cover has a certain type of simplicity about it, which I like also. I look forward to reading Melissa’s next book. Charlotte Kendrick’s ill-fated relationship with rock star Christian Rosetti still haunts her. The new man in her life, handsome, rich Italian restaurateur Marco D’Alesandro, is everything she wants. But when beautiful heiress Rossana Caravello arrives to spend time with his family as their house guest she wonders whether history is about to repeat itself. Marco insists he loves her and that he has no interest in their guest, but how can Charlotte believe him when everything about his behaviour around Rossana indicates he is lying? Giving him the benefit of the doubt, Charlotte wonders whether his ruthless stepmother Thérèse may be involved, and decides to find out more about the young heiress. However, far from putting her mind at rest, what she discovers leaves her feeling more unsettled than ever about her future with Marco… From rural West Somerset to the glorious rolling landscape of Tuscany and the Italian lakes THE OTHER SIDE OF MORNING is a story of love, betrayal, deception and ultimate sacrifice. I had never read any of Jo’s books before but I wasn’t afraid of reading this one first as it is a stand alone novel. Though now I want to read the rest. This was a very intense and gripping story, which was sometimes dramatic. The characters were written in a way that you feel like you know them. This is definitely an author I am going to love and read more of her books. In a gorgeous quayside hotel in Cornwall, the long weekend is just beginning…. Claire Marlowe owns ‘The Townhouse by the sea’ with Luca, the hotel’s charismatic chef. She ensures everything runs smoothly – until an unexpected arrival checks in and turns her whole world upside down. And the rest of the guests arrive with their own baggage. 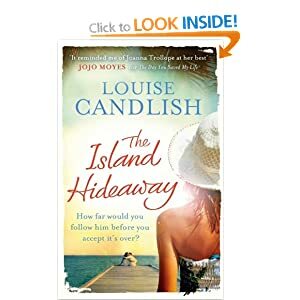 There’s a couple looking for distraction from family tragedy; a man trying to make amends for an affair he bitterly regrets … and a young woman who thinks the Cornish village might hold the key to her past. 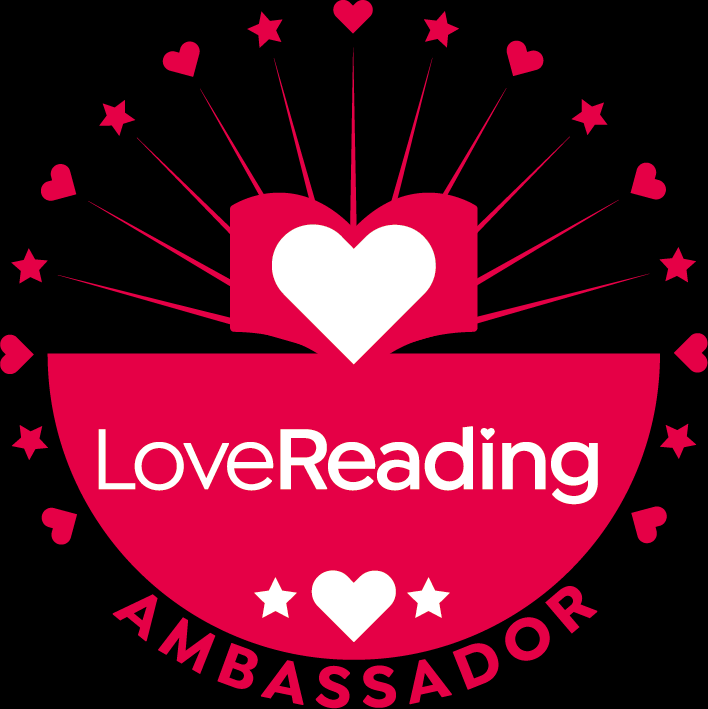 Here are affairs of the heart, secrets, lies and scandal – all wrapped up in one long, hot weekend. I have read a few of Veronica’s books now and they never fail to disappoint. Veronica manages to tell a few different people’s stories in one book, but do not be put off as Veronica does it without it being too overwhelming. I found myself drawn to each and every character and their problems. I didn’t want to put this book down, even though I wanted to find out what happened, I savored every moment. Such a lovely, enjoyable read. One I couldn’t put down. Drumbeats is the first novel in a trilogy and follows 18 year old English student Jess through her gap year in West Africa. It’s a rite of passage novel set in the mid- 1960s when Jess flees her stifling home background for freedom to become a volunteer teacher and nurse in the Ghanaian bush. Apprehensively, she leaves her first real romantic love behind in the UK, but will she be able to sustain the bond while she is away? With the idealism of youth, she hopes to find out who she really is, and do some good in the world, but little does she realize what, in reality, she will find that year: joys, horrors, tragedy. She must find her way on her own and learn what fate has in store for her, as she becomes embroiled in the poverty and turmoil of a small war-torn African nation under a controversial dictatorship. Jess must face the dangers of both civil war and unexpected romance. Can she escape her past or will it always haunt her? The cover just stood out for me as it is so vibrant and made me feel happy. I found myself warming to the characters straight away and I found myself really liking Jess, as she goes on her journey about becoming her own person. I think Julia has written about the political events superbly, I don’t know if she has been over there before but everything about Ghana was described really well. The story ended on a cliffhanger which left me disappointed but I know that the sequel is out next year so I am happy. Truly heart warming story and one that will stay in my mind.